There are a million ways to wow someone you fancy. It can be through a song, an extravagant gift, or an incredible getaway trip. But if there is one surefire way to anyone’s heart — it is through their stomachs. With Valentine’s Day fast approaching, it is a given that most couples are already planning where to have the perfect dinner date. The best date places in Manila are as big as the culinary world. There are Japanese ramen places, French restaurants, and Mexican grills. 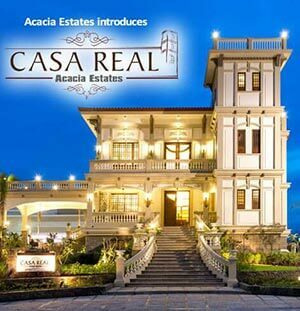 It can even be at the comfort of your own home, especially if you’re living in a DMCI Homes condo. So it’s perfectly understandable if you haven’t really decided where you are going on Valentine’s Day. Fret not! We’ve come up with a list of the best restaurants in Manila that feature various cuisines so that you can choose based on your cravings. Korea has taken over the world by storm, and we aren’t just talking about K-pop. 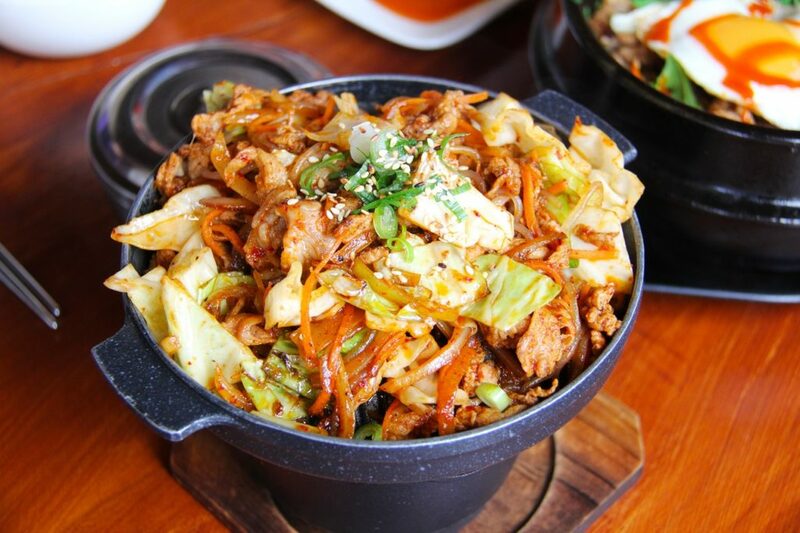 Korean cuisine is definitely one of the most sought-after cuisines in the country. Known for their use of sweet and spicy flavors, Koreans have given birth to the ubiquitous Korean barbecue. If you are looking to grill your own meat while munching down on an assortment of side dishes such as kimchi and bulgogi, head down to Soban K-Town in Glorietta. The ambiance is perfect — it’s well ventilated, the lighting’s gentle, and the crew is very hospitable. No wonder it’s one of the best restaurants in Manila if you are looking for Korean barbecue. You can also have your own Korean barbecue at your DMCI Homes condo! Just buy thin cuts of meat and salad greens, and you’re good to go. For the side dishes, there are quick to prepare kimchi recipes online and you can prepare braised baby potatoes really easily. Regardless of which Korean restaurant you choose to go to, we’re sure that cooking with or for your partner will also make for one unforgettable Valentine’s Day date. Japanese cuisine has been one of the most famous cuisines in the world. Honed by hundreds of years of tradition, Japanese cuisine has truly left its mark in the culinary world. 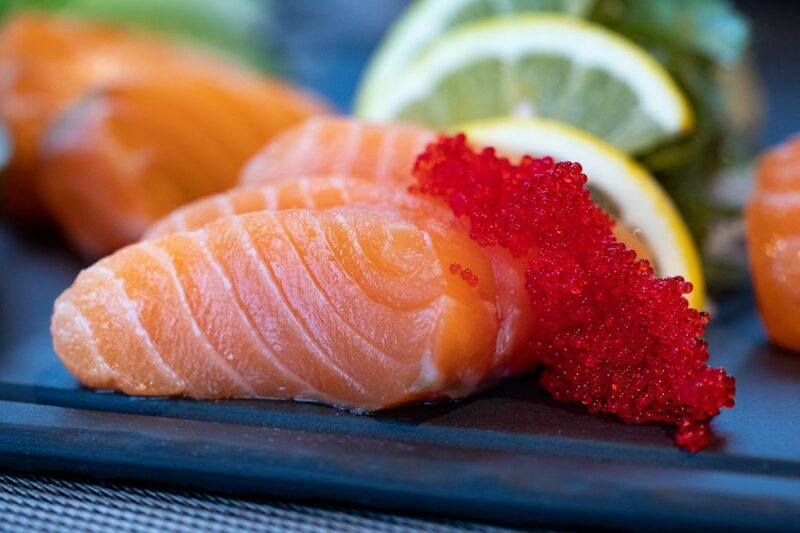 With its food showcasing both finesse and quality of ingredients, choosing to go to a Japanese restaurant should be included in your list of Valentine’s Day date night ideas. 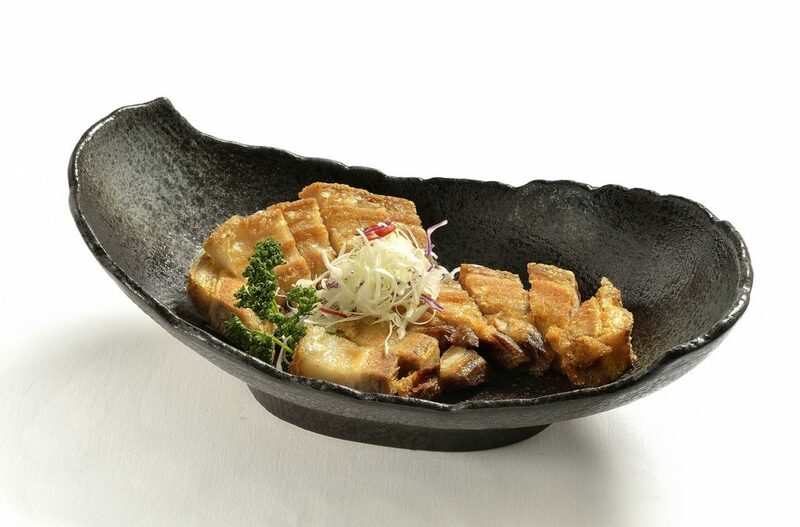 If you are craving for a great Japanese dining experience, try giving Izakaya Kikufuji a visit. Located in Little Tokyo, Makati, this restaurant was awarded by Esquire as one of the Best Restaurants back in 2012. They offer a wide array of sushi, Japanese liquor, and other delectable treats. All of this is coupled with the interior design that really gives off an authentic Japanese vibe. Japanese cuisine can also be prepared at home! Since Japanese food focuses on clean flavors and simplicity, you can cook up classics such as chicken teriyaki or beef gyudon. All you need are fresh ingredients, a stove, and a pan — no need for fancy equipment. This cuisine has brought us pasta and pizza. But beyond these classic Italian staples, Italy has also taught us that food can be a powerful messenger of our love. Their food boasts of being bold and satisfying — much like the feelings we have for our partners. One of the best places to get authentic Italian food (you know, places that DON’T cook carbonara using cream) is Balducci Ristorante & Deli in Bonifacio Global City. It is a rustic restaurant that offers Tuscan food. This is the perfect place to wine and dine on Valentine’s Day. If you’d rather spend your Valentine’s Day at home, having Italian food will not be a problem. You can buy easy-to-cook pasta and look up classic carbonara recipes online. If you are feeling extra, you can try making pasta from scratch. It’s going to require more effort but it’s worth it. 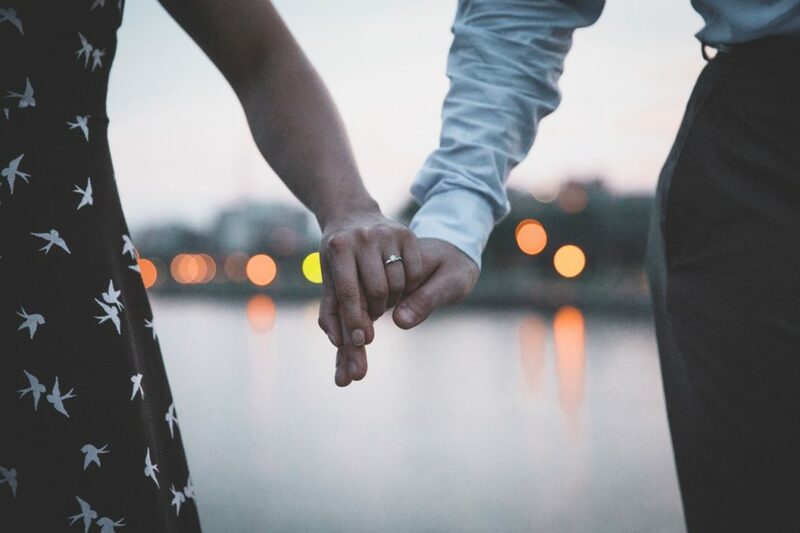 Besides, we all want the best for our partner right? A mixing pot of cultures, the Philippines offers a familiar yet unique cuisine. Being a product of Chinese, American, Japanese, and Spanish influences, our food is known for its bold flavors and interesting combinations. You can also have Filipino cuisine if you opt to stay at home for Valentine’s Day. To make sure that the food is going to be extra special, you can use more quality ingredients. For example, you can use high-quality steaks for caldereta or imported ice cream for the halo-halo. The cuisine known for its spicy, flavorful food, Thai food is also an excellent choice for a romantic Valentine’s Day meal. One of the best restaurants in Manila that offers Thai food is Mango Tree, located in Bonifacio Global City. They offer Thai green chicken curry that has the perfect kick while their Pad Thai is fresh and definitely to die for. For milk tea lovers, their Thai milk tea has also been consistently getting great reviews. 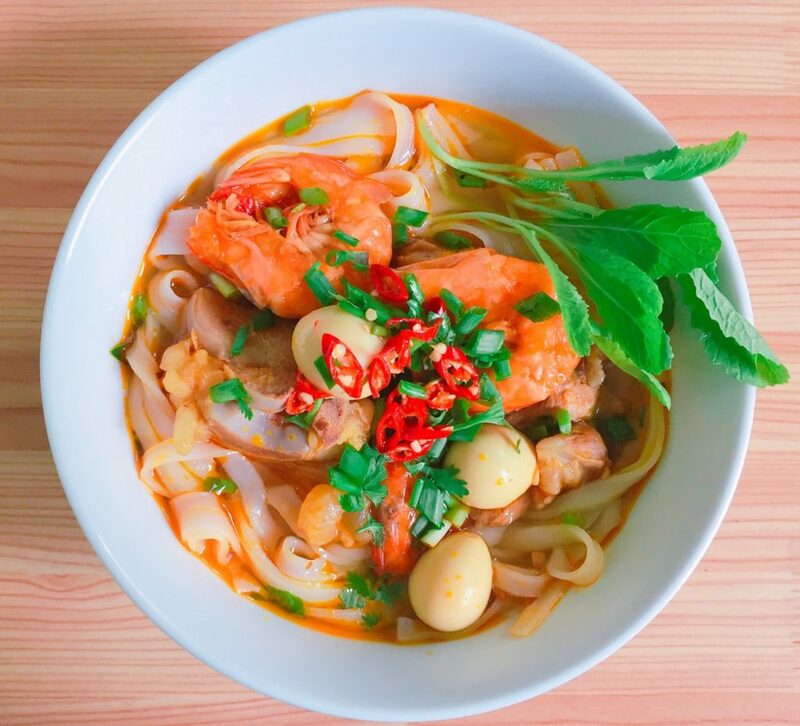 There are also a lot of references online that help home cooks whip up classic Thai dishes such as chicken satay and spicy green papaya salad. Arabian food is definitely more than shawarmas. It is a cuisine that reflects the great years of trading different herbs and spices. This Valentine’s Day, Arabian food is perfect for couples who like it hot. If you are looking for some great Arabian food, go and dine at Hummus Elijah in Poblacion, Makati City. Here they serve great hummus varieties (doing justice to the restaurant’s name), shakshuka, tabouleh, and other great Arabian classics. Having Arabian food at home will require some preparation as the ingredients are not what Filipinos currently have in their household. But for those people living in condos, there are a lot of recipes that will guide you in cooking up some great Arabian food. Another cuisine known for its spices, Indian cuisine will definitely bring up the heat between couples. 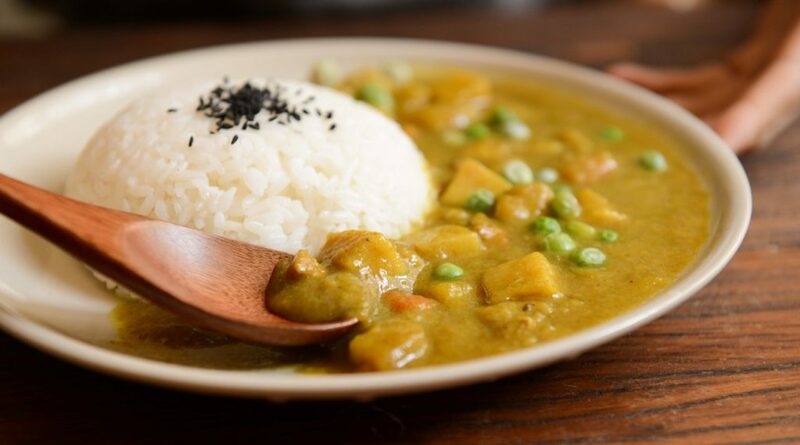 With the ever so famous Indian curry, this cuisine is also known for its red, green, and yellow color theme. If you are craving Indian food this Valentine’s Day and you are wondering where to eat in Manila, head down to the Royal Indian Curry House (RICH for short). RICH is known as one of the best restaurants in Manila that offers authentic Indian food. Their chicken tandoori is flavorful and their cheese naan—a staple in Indian cuisine— is soft and cheesy. But you don’t need to go out to get your Indian fix. You can cook great Indian food in the comfort of your own DMCI Homes condo. If you are planning an Indian dinner date at home, it’s best to shop ahead of time as most spices and ingredients are hard to find. 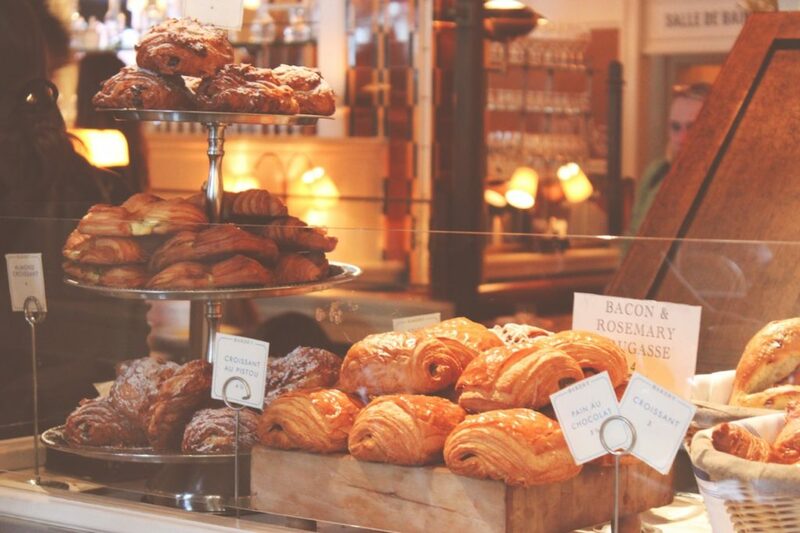 French is known as the language of love and French food is no different. A cuisine that represents exemplary skill, technique, and flavor, eating French food for your Valentine’s Day dinner will definitely bring in some more romance. 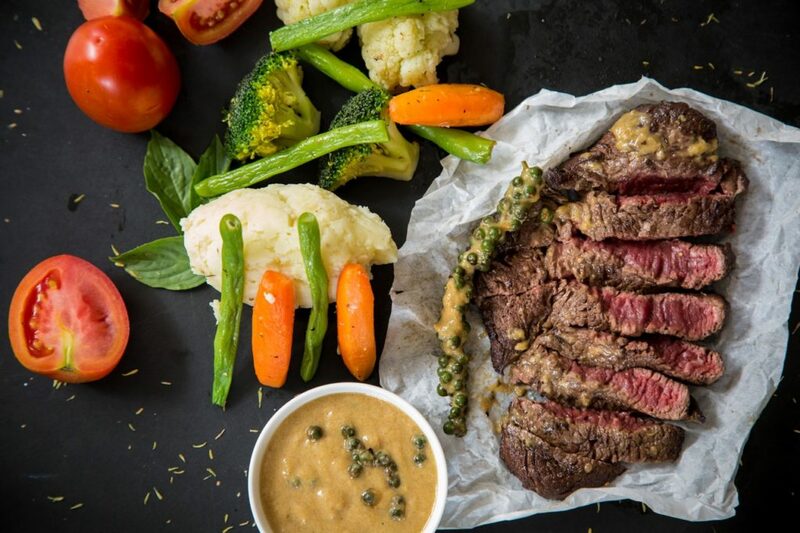 If you are planning to eat French food on Valentine’s Day, you can visit L’Entrecote in BGC. They are known for their romantic ambiance and the Swiss-French dishes they serve. If you opt for a home date, you can cook a meal set of chicken confit, french onion soup, and chocolate souffle. Steaks and burgers are iconic dishes from the USA and while American food is known for game days and Sunday lunches, it can also be the perfect cuisine for a romantic dinner date. You can have great steaks and wine at The Fireplace in New World Hotel, Malate. They serve dishes made of the finest and freshest local ingredients that are sustainably grown. They are also known for their luxurious ambiance and signature Angus beef steaks. Just remember, if you plan to have an American dinner date, quality cuts of beef will greatly impact how great your steaks will be. So while these are going to be more expensive, it is going to be worth it when you see your partner satisfied. As for the cooking itself, it’s best to read up on the best cooking times for steaks. 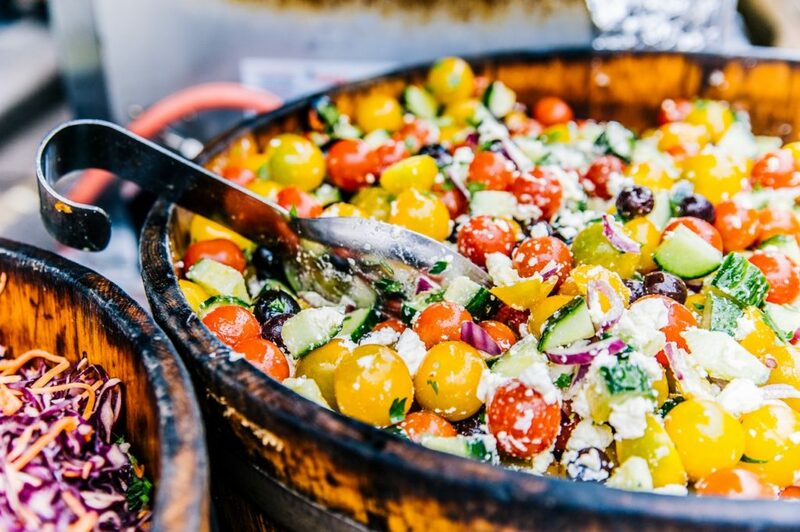 The coastal culture of the Greeks have influenced their cuisine and that’s why if one talks about Greek food, seafood will always be mentioned. Of course, gyros and moussakas are already a given. 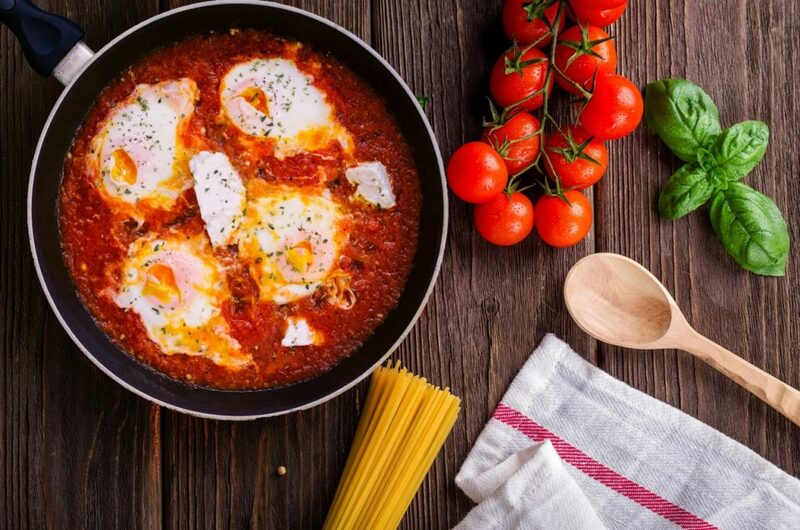 Cyma, the famous food chain, has definitely established itself as an authority in Greek and Mediterranean cuisine. That’s why if you are planning to have Greek food for Valentine’s Day, Cyma should be considered. However, if you plan to stay in this February 14, you and your partner can try baking your own baklava— a dessert that involves honey, ground nuts, and filo pastry. 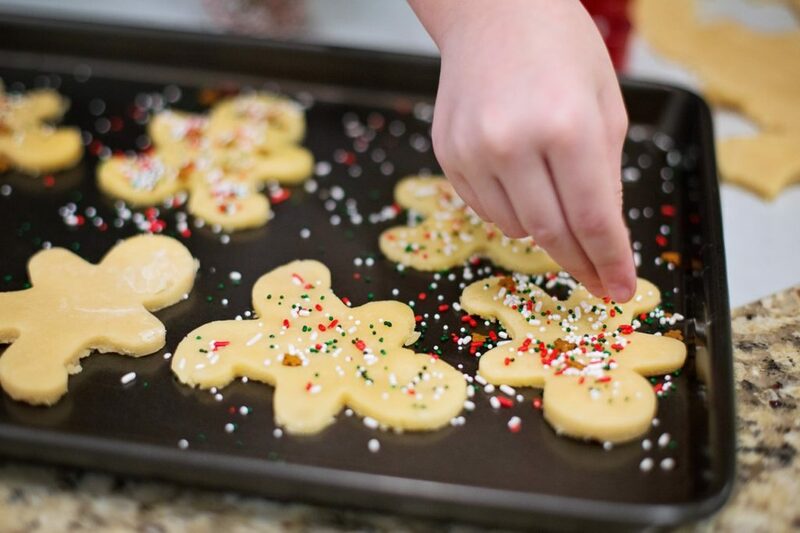 Not only is baking a therapeutic way of cooking, but baking together can also bring in some unforgettable memories you and your partner can share. Last, but definitely not the least, is Mexican cuisine. This cuisine brings the cheesy, citrusy, and spicy into one colorful plate — a must for young and vibrant couples out there. Another reason why Mexican food is amazing is that it is great for sharing and nothing is as romantic as sharing a plate with the person you are sharing your life with. 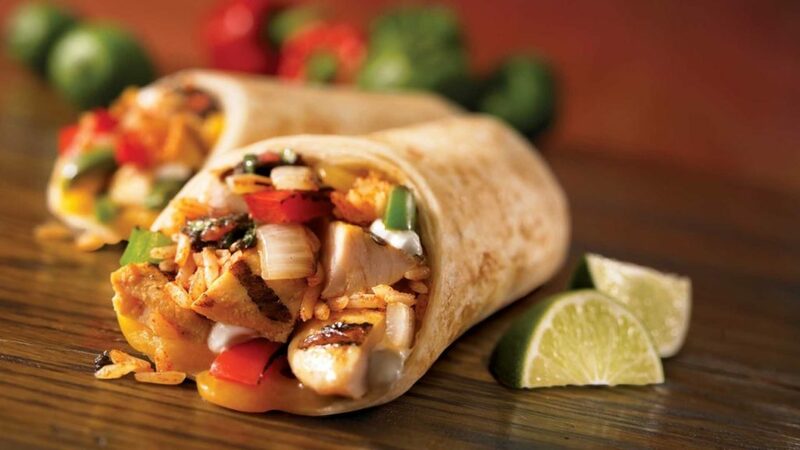 Eating out or eating in are both possible if you are craving Mexican food. Eating out? Try Silantro Fil-Mex Cantina or El Chupacabra. El Chupacabra and Silantro Fil-Mex Cantina are known for its affordable Mexican food and chill street vibe. Having a dinner date at home? DIY tacos finished with horchatas are perfect. Food has been intertwined with our culture, more so with our concept of love. 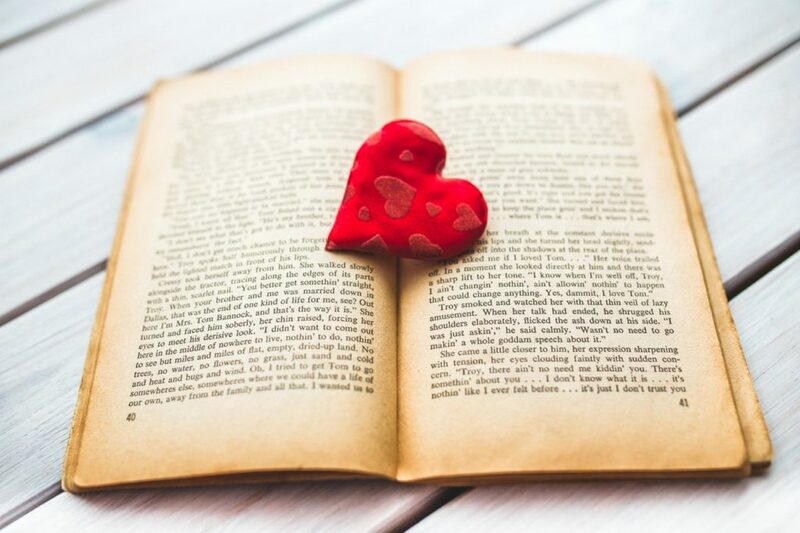 As Virginia Woolf writes in her book “A Room Of One’s Own”: “One cannot think well, love well, sleep well if one hasn’t dined well.” This Valentine’s Day, may you dine well with the person you love. Hopefully, these date ideas help you have a memorable date, even at the comfort of your own home.